Welcome to Capstone Consulting Group, LLC. 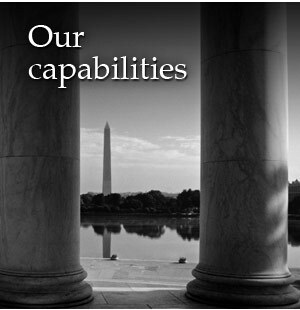 - Welcome to Capstone Consulting Group, LLC. Welcome to Capstone Consulting Group, LLC. We’re a small consulting company with a big vision. 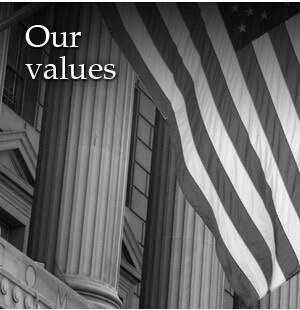 We come alongside the people of our government and our clients to help them fulfill their critical missions in support of our country. We do this by bridging the gap between program offices and their key support functions. Our dedicated team members treat our clients’ missions with the same energy, responsibility and investment as if they were our own. To learn more about who we are and what we do, explore our website! 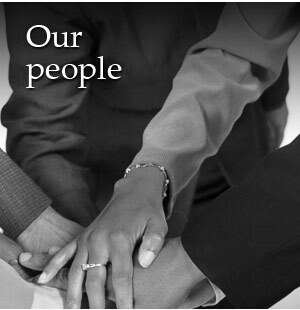 Start by learning about our values, our people, and our core capabilities.